Sponsored Post: This is a Paid Post and I have not used or reviewed this product. There are going to be some big changes at Google in 2017. The technology company and search leader has had a steady and successful few years, with more focus on updates and software than on major business disruptions. However, things are about to be shaken up in a big way. From their upcoming smart watches and mobile phones to the company’s big push on environmental and social responsibility, these are the trends and initiatives to watch for. 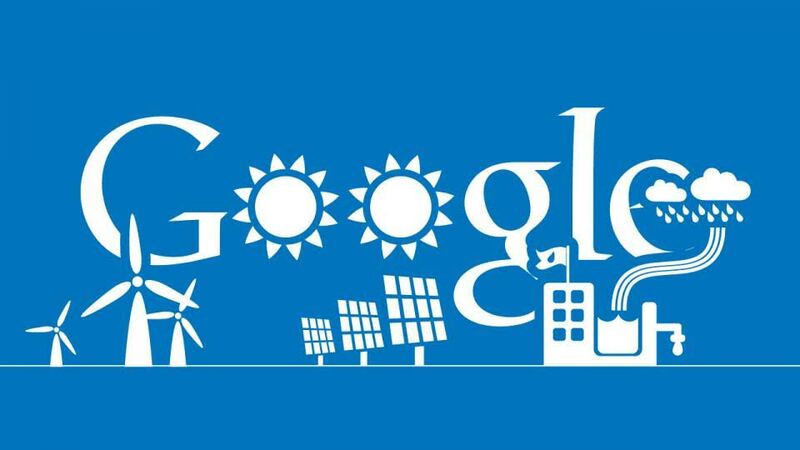 Google is going green, and it expects this month to become the first company to hit the 100% target for sourcing sustainable energy. 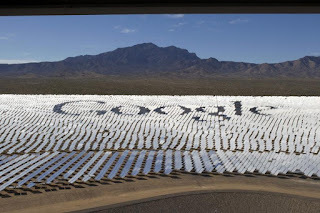 From 2017, Google will buy enough renewable energy to power all of its global offices and data centres. The company’s energy lead Marc Oman told the press that the move is not just related to environmental policy, but that it is actually more cost-effective for the business in the long term. They might just be onto something: studies show that in 2016, the cost of renewable energy like solar power become cheaper than fossil fuels for the first time. 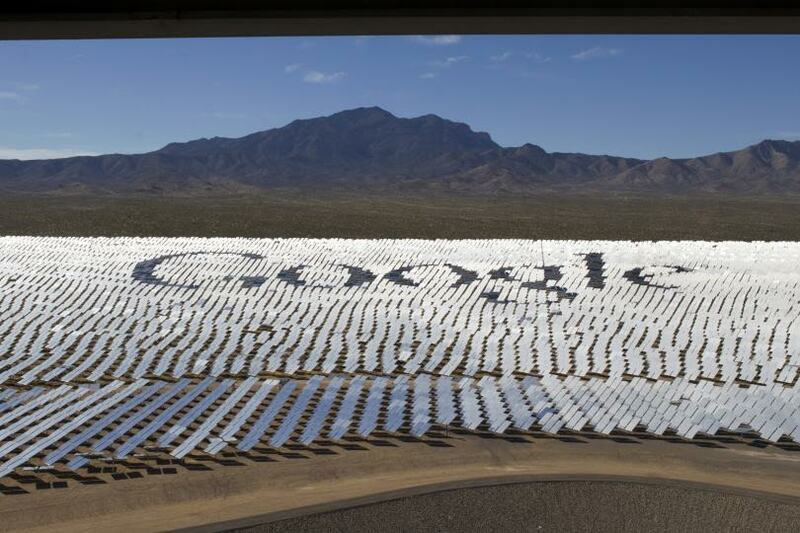 In 2017, the price of sustainable energy is predicted to fall dramatically thanks to new, efficient ways of collecting it - and Google plans to be at the forefront of the renewable power revolution. Expect other businesses to quickly follow suit as well: Apple is close to achieving its own 100% target, and Microsoft has committed to reducing its fossil fuel reliance during 2017 and beyond. The Google Assistant is everywhere since the recent update for all Android systems including and above Marshmallow, and the technology is just starting to show its capacity for learning and integration. One of the key focuses for Google in 2017 will be its integration with smart home tech, especially through the Pixel smartphone and the upcoming Android Wear series. Google Home and Google Assistant will work together to create chains of commands, and the systems will learn from each other and from you in order to provide a smooth, easy home automation service. Futuristic homes that serve their owners were once the stuff of movies, but at the rate Google is going we could see that dream realised in just a few short years. Google is one of the big players in the push for autonomous motor vehicles, and they have recently signed their vehicle development branch over to Waymo in order to better suit the aims of the project. The company already has self-driving vehicles on the road in the testing phase, and has recently agreed terms with Fiat Chrysler which could assist with the vehicle side of the final consumer product. In 2017, we might see the first versions of this car make it to the market - adapted to suit road regulations and guidance from lawmakers, of course. Google has already shown its intentions to move onto Uber’s turf and start offering autonomous ride-share services to the public, so watch out for news of expansion around Google’s car-pool site Waze in the coming months and years. Search engine optimisation will change direction yet again this year, industry insiders have warned. Google has placed an increasing importance on mobile search over the past 36 months, and local searches are now the most prominent results in just about every category. Voice commands and intuitive voice search is the next development trend to watch out for. With the growth of the Google Assistant and other tech-based personal assistant services, more people are using their voice to make search requests and to look for companies. Any business or individual who wants to be noticed online will need to make room for voice search in their current marketing and advertising plans. Artificial intelligence, and specifically the learning of search patterns by assistant systems, is the next step for search development. 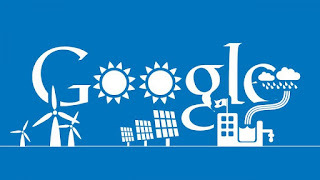 Watch this space for news on the Google tips and tricks which will help you make the most of this new technology. Managing your own Google Assistant, developing your website for voice search compatibility and preparing to take to the roads in an autonomous vehicle are all daunting thoughts right now, but it won’t be long before using this exciting new technology is second nature to us all. The technology world is developing at a very rapid pace right now, and Google is one of its key innovators and disruptors. Expect to see an uptick in sales for the Google phone, which has struggled against its rivals historically, thanks to the slick design and performance of the new and upgraded assistant. There could also be some uphill battles for the company, with so many different directions making launches and advances at once. You can count on one thing though: we will be here to make sense of these developments and to help you make the most of them.